Suelos y moquetas en Washington D. C.
For over 25 years Maryland Carpet & Tile has offered sales and installation of carpet and all types of flooring. We also offer Kitchen and Bath remodeling, as well as dust-free Sanding and Refinishing. We are a MHIC Licensed Professional Remodeling Company. 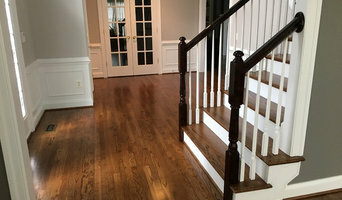 We have been serving the Washington metro area for more than 35 years, we sale and install all flooring products ie> carpets, hardwood, ceramic tile, laminate, vinyl . All our work is guaranteed for 2 years. *Authorized Mohawk Dealer* We are a team of experts who have devoted our careers to the art and science of carpet and flooring, and how it fits into the home environment. We are dedicated customer service specialists with decades of experience in listening carefully, and advising clients on décor, color, texture, pattern, materials, and light. We are also experts in the application of different materials to different settings and under different uses, and we carefully follow updates in carpeting and flooring technology. And, we are a team of meticulously trained installation professionals. We treat your home with utmost respect. And, we treat your schedule with the same respect. We’re there when you need us, and we leave your home in better shape than when we arrived. 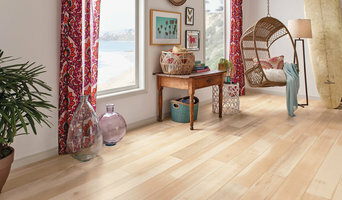 We are a one-stop resource center for your flooring decisions. Come in for a visit at our design center and gallery, and let our experts help you to enrich your home. mafi produces natural wooden floors exclusively in Austria. Each floor is completely organic and individually tailor made for each client within four days. ProSource is an unrivaled wholesale supplier offering a wide range of first-quality residential and commercial products. From budget-conscious to exceptional luxury, the ProSource product selection is truly inspirational. See for yourself at a local ProSource Showroom. As one of North America’s top wholesalers, we boast stunning home improvement showrooms across the U.S. and Canada. There, you’ll get an up-close look at our impressive floor covering selection, featuring carpet, hardwood, laminate, tile, and luxury vinyl tile and so much more. 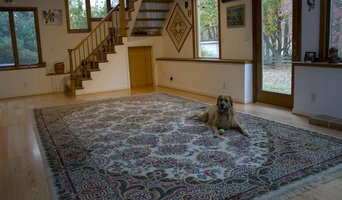 DC Carpet Cleaning is a premium carpet cleaning service in Washington, DC. Call us now and enjoy unique rates for first time customers. Full money back guarantee. 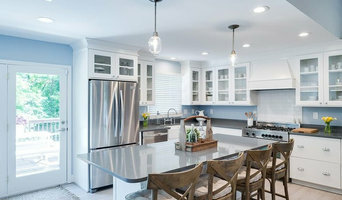 Kemper Carpet and Flooring is a leading, woman-owned flooring company providing exceptional service to new home buyers and homeowners throughout the Washington Metro area. With a vast range of brand, color and style options, the possibilities are endless for your home. Talk to one of our friendly flooring specialists. Unlike big box stores, Kemper professionals give you personable attention and expert advice based around your preferences, needs and lifestyle. Founded in 1972, the Kemper Carpet & Flooring team has a combined experience of over 150 years, and has maintained it's pristine reputation for service and product selection. We are ready to guide and inform you of the latest styles, fashions, colors and installation techniques. We pride ourselves on our constant attention to quality, value and unmatched service. We strive to deliver an unparalleled customer experience as a stainmaster flooring center. ¿Qué tipos de suelos hay en Washington D. C., DC? ¿Qué puedo encontrar en una tienda de alfombras de Washington D. C., DC? Encuentra soladores y tiendas de alfombras en Washington D. C., DC. Mejora los resultados de la búsqueda en la sección “Profesionales” incluyendo el nombre de tu ciudad o comunidad autónoma. 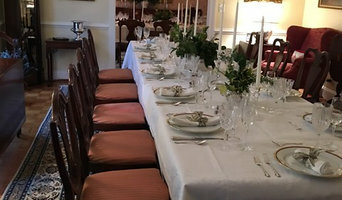 También puedes consultar las fotos de proyectos de los profesionales de Washington D. C., DC para encontrar expertos que hayan trabajado en proyectos similares al tuyo.